KUMD "brings you back to steady"
Join Team 103.3 - Be a Part of the Team! It's fall and time to renew your support for your favorite team, Team 103.3! When you Join Team 103.3, you show our talented staff, hundreds of students and community volunteers that you want Northland programming made by those who work and play here. We need to reach $35,000 to keep KUMD on the air and your membership will help us get there. 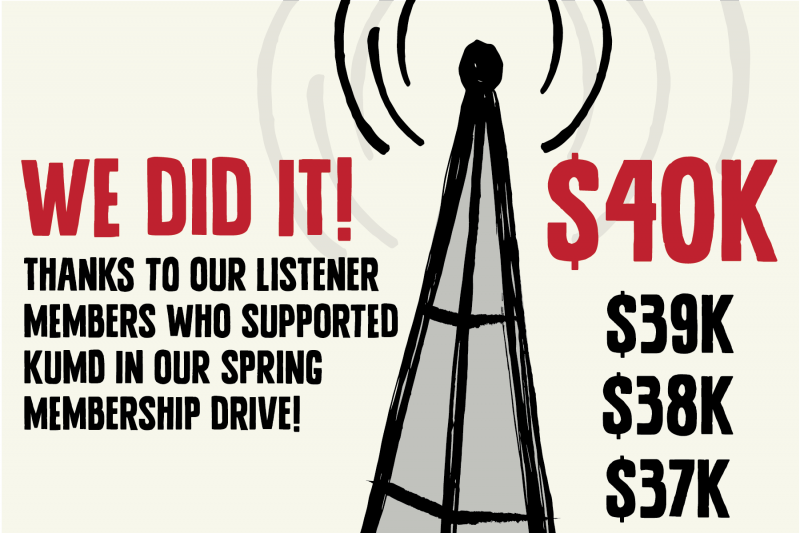 Thank you to all our listener members who contributed to KUMD during our Spring Membership Drive! Whether you support KUMD with an annual membership or give monthly as a sustaining member, all donations keep KUMD on the air for everyone to enjoy. If you missed the drive, it’s not too late to click and join today! KUMD is handcrafted radio made possible by you. Thank you. KUMD Music Director, Christine Dean, shares how KUMD integrates local music into everyday programming. We support musicians with over sixty Live from Studio A sessions every year. 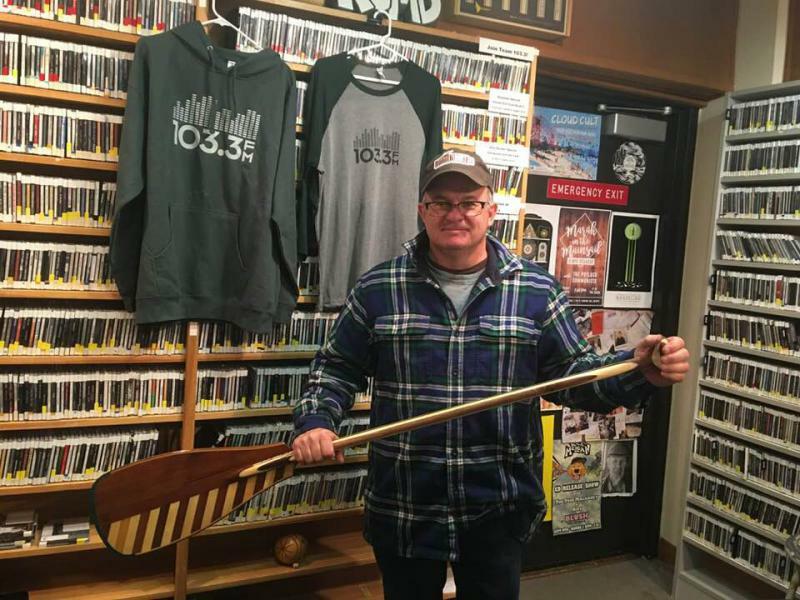 Join Team 103.3 to help cultivate music in and around the Twin-Ports. Lisa Johnson has been broadcasting for 39 years. She provides news about our community and for our community to create great local radio along with many other experienced volunteers and staff. Support radio and news that is grounded in the Northland. Become a member today and support the music that matters to you on KUMD. For over 60 years, 103.3 FM has brought together legendary, local, and underground music to create playlists that you will not hear on other frequencies. Everything we do, from the eclectic music mix to community leader interviews, happens because you chose to support KUMD. 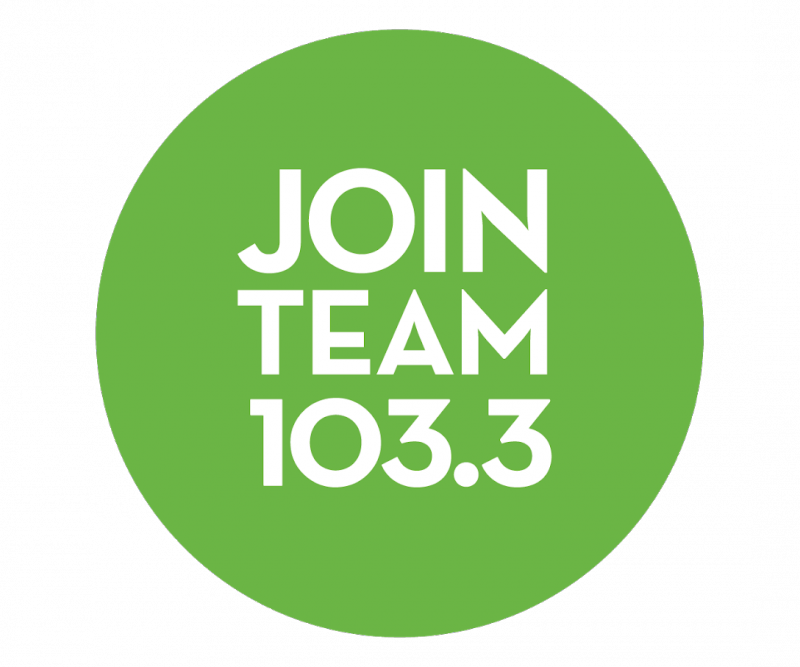 Join Team 103.3 and help us create local, hand-crafted radio, together. #JoinTeam1033 - We did it! Thank you! We thank you, our dedicated listeners and members, for cutting our membership drive short once again. 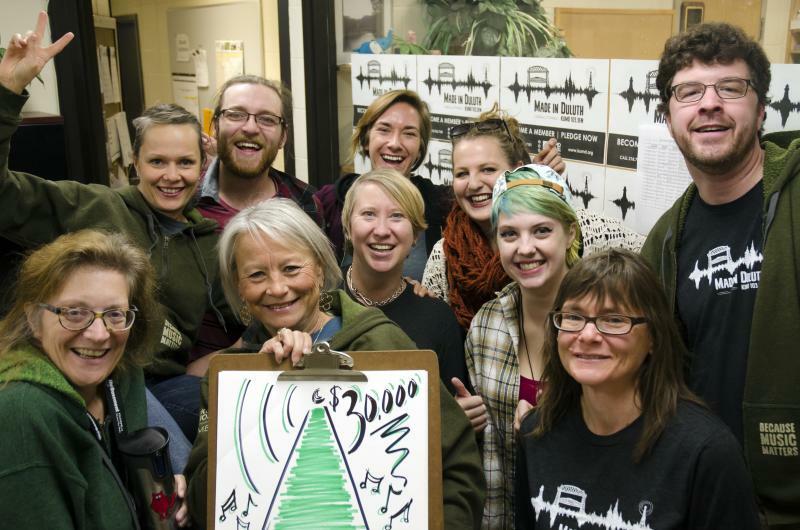 You helped us reach out $35,000 fundraising goal, ensuring that KUMD's music and programming will broadcast across the Northland, and stream online around-the-world, for another year. 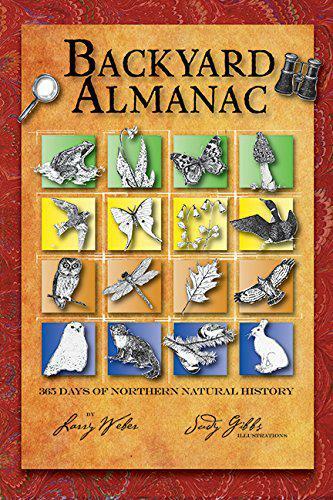 Backyard Almanac - have Larry Weber at your kitchen table every morning! 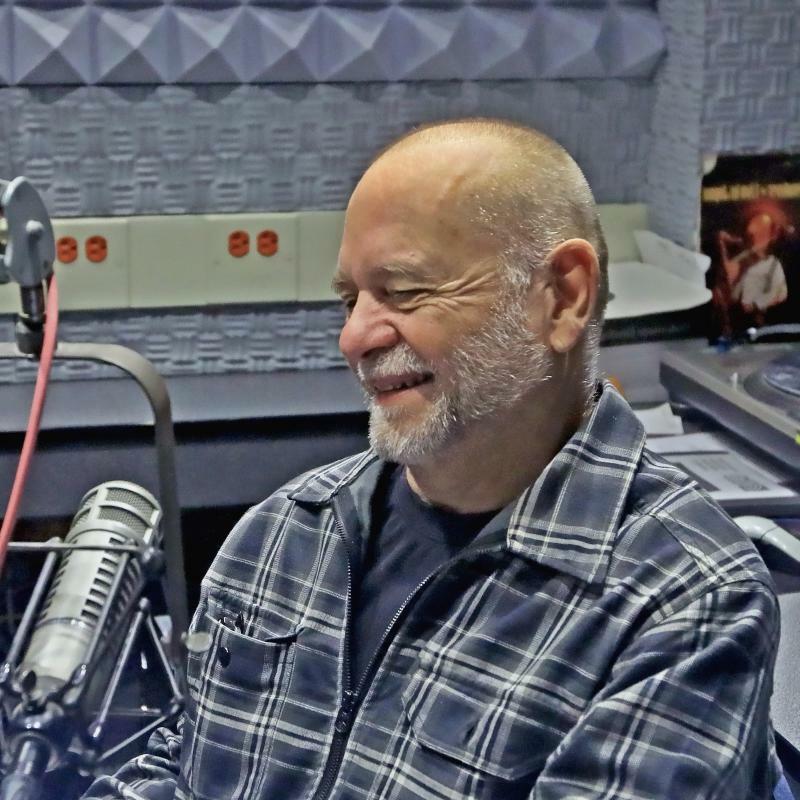 Another for-certain sign of spring is pledge drive time at KUMD -- and as always, we're offering a copy of Larry Weber's day by day look at the year, Backyard Almanac, for new and renewing members. This spring we have a wide variety of specialty premiums ranging from CDs and books, to concert events and gift cards. Call now to see what specialty premiums are available: 218-726-7181! JUST HIT $40K—WE DID IT! Together! Thanks for standing by your local independent radio station and pledging your support for music you can't hear anywhere else in the Northland! You made a difference in our community today. Thanks for stepping up! KUMD Celebrates Record Breaking Fall Membership Drive! Thanks to our listener members, we reached our $30,000 Fall Membership Drive goal in a record breaking three day on-air drive! We couldn't have done it without you. From new to renewing members, sustainers to business members we were able to make local radio history together. Gratitude abundant for experimenting with us to try something a little different. It worked! Thank you to all our listener members who contributed to KUMD during our Spring Membership Drive! Whether you support KUMD with an annual membership or give monthly as a sustaining member, all donations keep KUMD on the air for everyone to enjoy. If you missed the drive, it’s not too late to click and join today! KUMD is handcrafted radio, Made in Duluth. 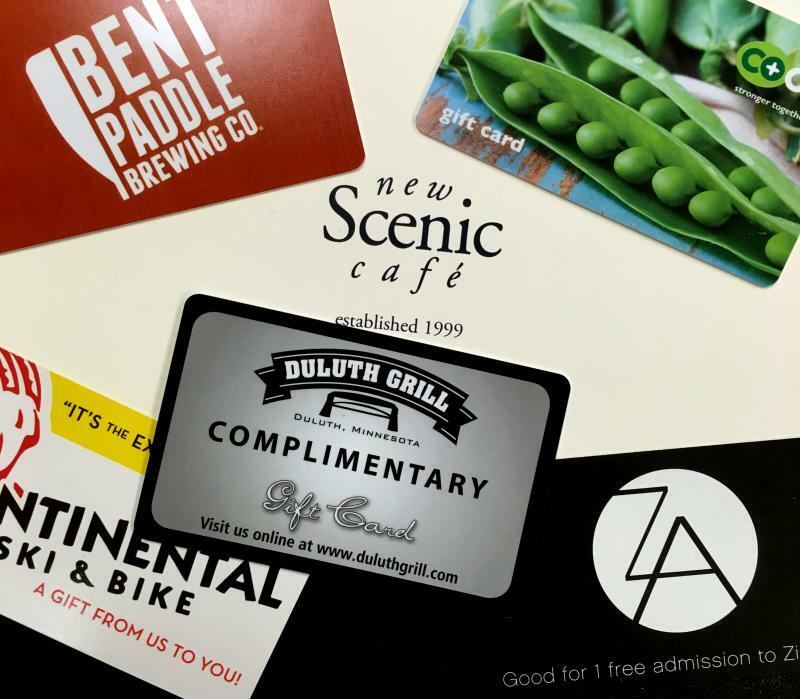 Love Duluth, Minnesota? So do we! Give back to the community and support handcrafted radio Made in Duluth by becoming a member today! The many member perks include this tee featuring original artwork designed by up and coming artist Erin Welch, just moments after a northern lights show out on her farm.